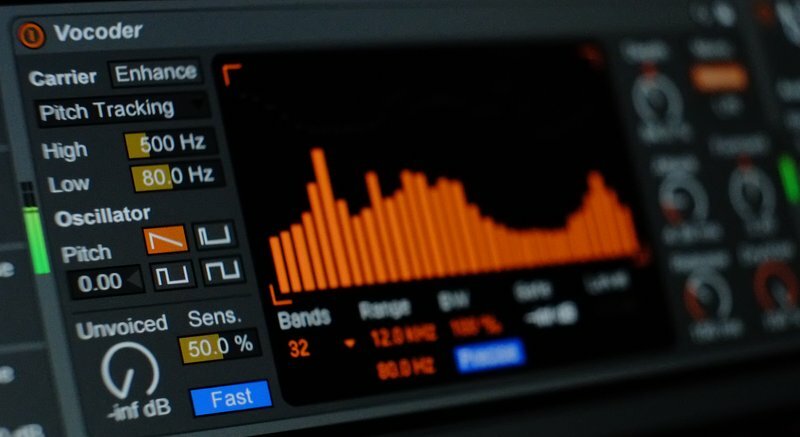 Reverb is an incredibly useful tool for mix engineers. The sense of space that it provides can bring life to a sound, creating a convincing physical world in which the song takes place. 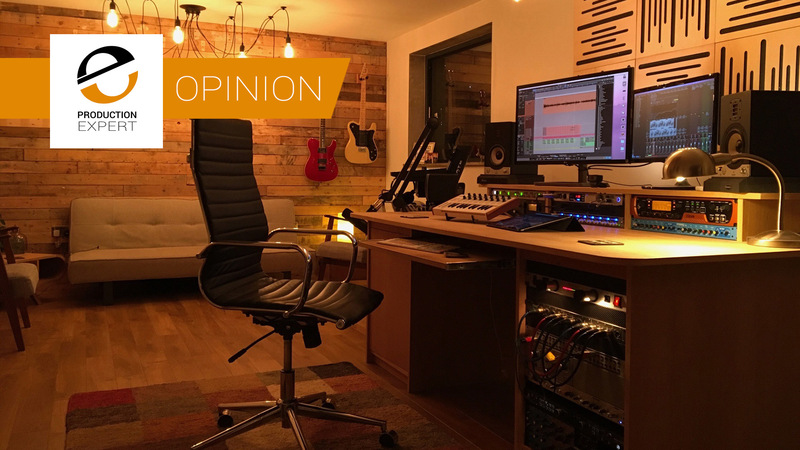 However, the applications of reverb extend throughout every aspect of music production. 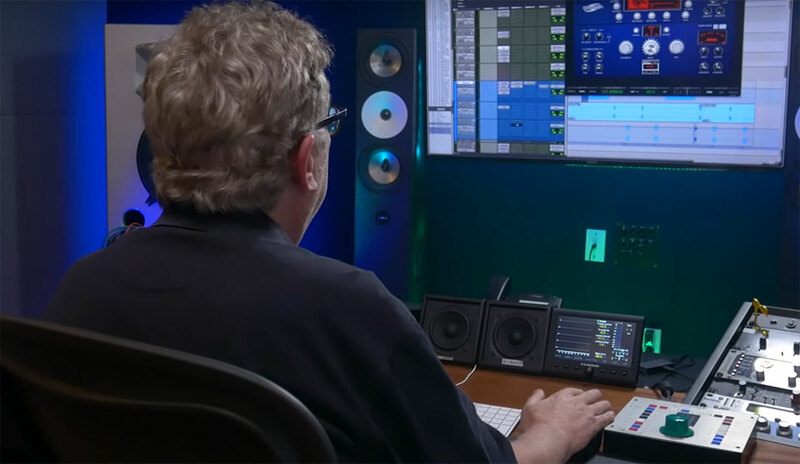 In this article, we’ll cover six ways to use reverb in a sound design and arranging context. 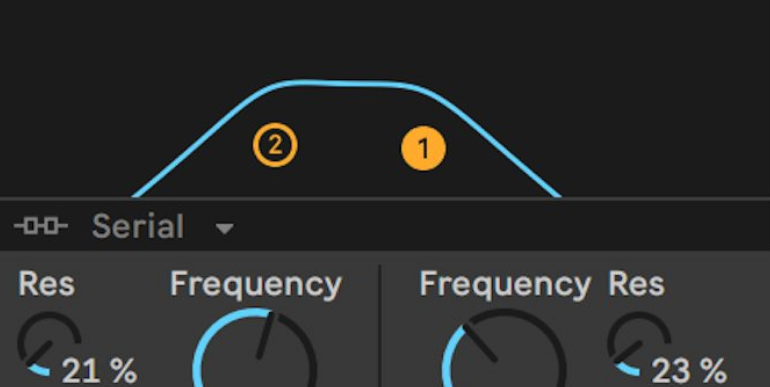 We’ll cover how reverb can be used as an insert effect when creating a sound, how to give return reverbs more character, and how to use reverb as a standalone transitional effect or groove element.